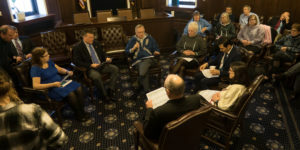 Today’s vote in the Alaska House of Representatives has a lot to say about the priorities of Alaska’s current batch of legislators. When it comes to political correctness, they nailed it—bull’s-eye! When it comes to supporting common sense and the free market—epic fail. This morning, two-thirds of the Alaska Legislature voted to pass HJR9, asking Congress to fund the creation of at least $5 million more Elizabeth Peratrovich one-dollar coins and send them to Alaska for Alaskans to use instead of one-dollar bills. 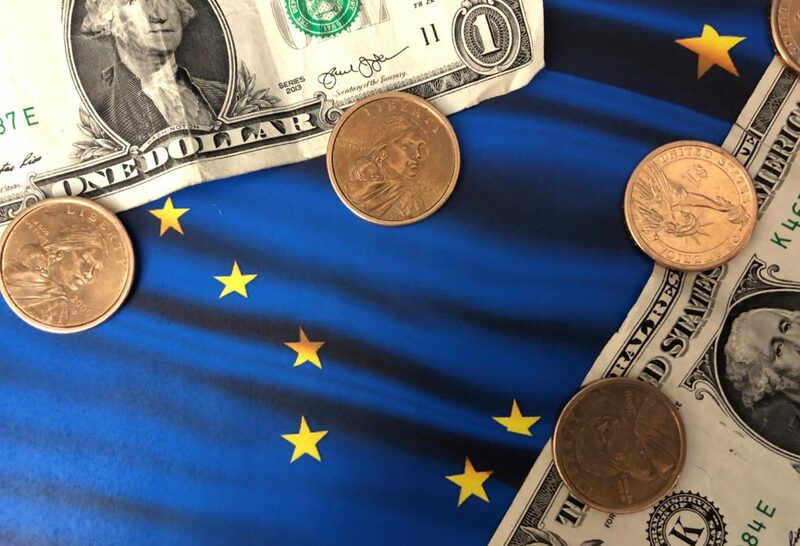 Recognizing that Alaskans are rather attached to their one-dollar bills, HJR9 also asks Congress to indefinitely fund a marketing campaign to convince Alaskan businesses to use the coins, which have a shelf life of 35 years. Supporters heralded the bill as a heroic stand of solidarity against racism. 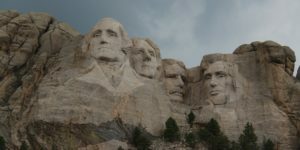 If political correctness made for good policy, I would have been glad to join them and bask in the glory of our having dealt racism another fatal blow. But HJR9 will do nothing of the kind. 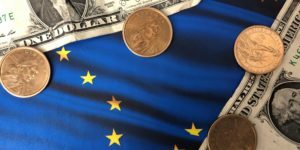 This proposal would see millions spent on yet another failed campaign trying to convince Americans to act more like their European neighbors who choose coins in place of dollar bills. How do we know that it will fail? Because taxpayers have already wasted a billion dollars trying to sell Americans on one-dollar coins [NPR Story: Fed Sits on a Billion Unwanted Dollar Coins]. Lawmakers are under no such illusion. HJR9 would require at least 5 million coins to be made, that’s 7 one-dollar coins for every man, woman and child in Alaska. A number of lawmakers didn’t mind telling me that it’s a complete boondoggle, but that they would have to vote for HJR9 anyway or be attacked for being racist. 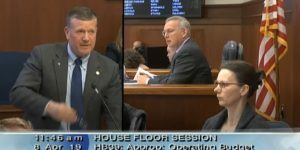 This is what legislators are hearing: Vote for policies they know will fail, and be applauded by Juneau and the Left; Vote against failed policies, and be taken to task for not toeing the politically correct party line. Are your legislators listening to you, or are they listening to Juneau? See how your legislator voted: HJR9—Roll Call Vote. Watch the debate: House Floor Debate.